Don’t pay extra for cloud storage when it’s wrapped up in a tool you’re already using. 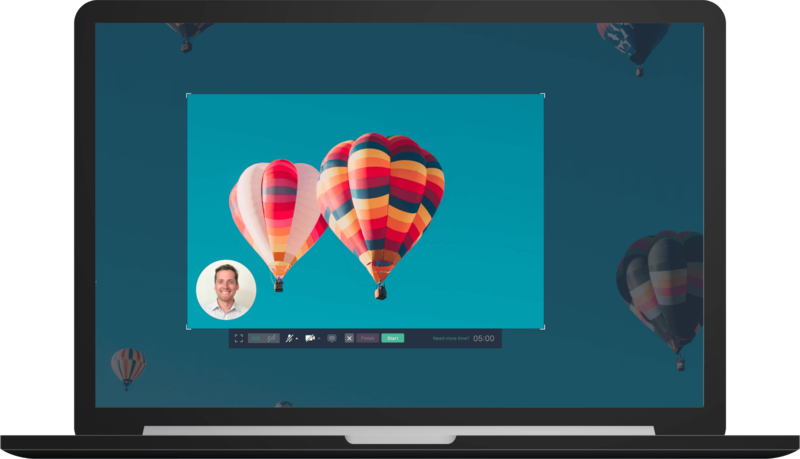 CloudApp’s screen recorder automatically incorporates free unlimited cloud storage so that your videos, GIFs and screenshots remain securely in one place. 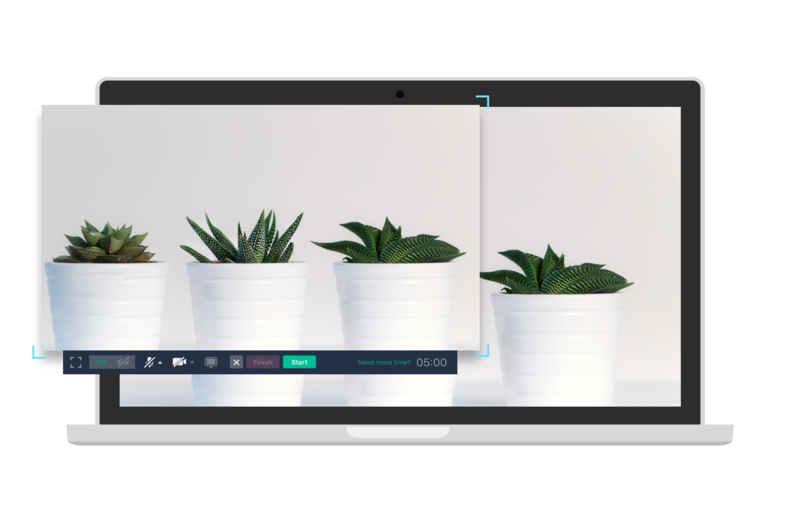 The CloudApp Screen Recorder is available for Mac, Windows, iOS and Chrome. Downloading the tool is quick and easy. Simply download the app from GetCloudApp above, access it from the Apple Store for Mac and iOS, for PC from the Microsoft Windows Store, or go to the Chrome Webstore and add the extension to Chrome. CloudApp’s free cloud storage option is the best way to share files without fear of time consuming uploads. Easily upload any file, regardless of size, using CloudApp’s drag and drop feature. Simply drag a file from your computer and drop it into the CloudApp icon in your menubar. It’s instant gratification at its finest. No more waiting for a file from a colleague or client to get along with your work. CloudApp generates a shareable link the instant that you drag and drop a file with CloudApp’s free unlimited cloud storage plans. 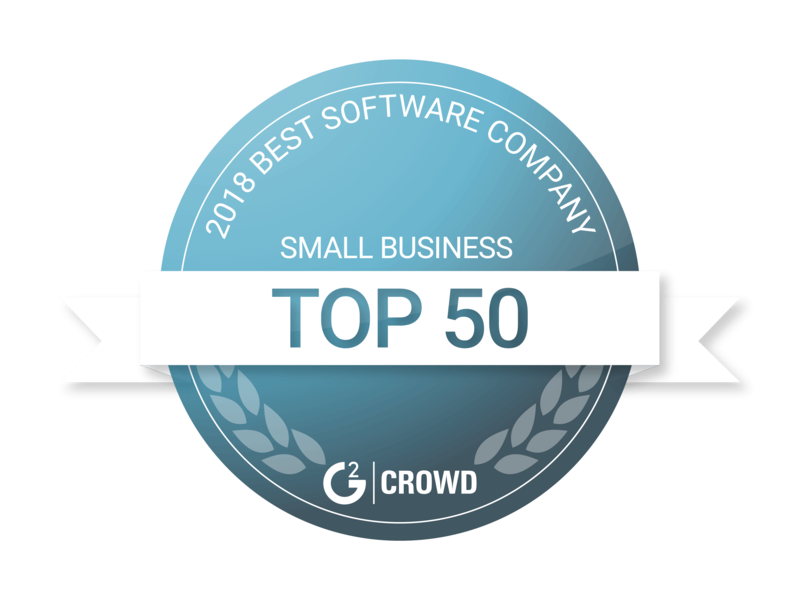 Teams and individuals can easily share this link through email or your favorite workflow tool that integrates with CloudApp like Trello, Asana or Slack. And with link sharing, you won’t be the jerk who makes someone download large, time consuming files from another cloud service. Share files with assurance that your most precious documents are protected. 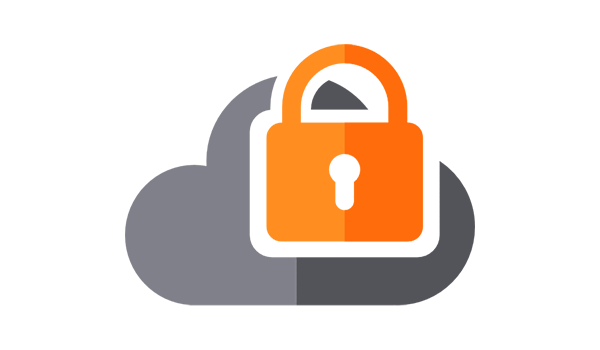 CloudApp is the best free cloud storage tool to secure your files using a password or even by setting expiration dates on each link that you share. If you’re using CloudApp, you’re likely a visual person. So why wouldn’t a visual communication tool have a visual search function too? Using free cloud storage from CloudApp, finding your files by searching color, picture or keyword is a breeze. And don’t stop here. Take it one step further by organizing your cloud storage with CloudApp’s collections. Use collections to save specific files to specific folders and invite team members to share that folder with you for collaboration. Pinterest who?? Sales and marketing teams can access campaign visuals, product demos, and specific customer files in one place where anyone on your team can access with the click of a button. 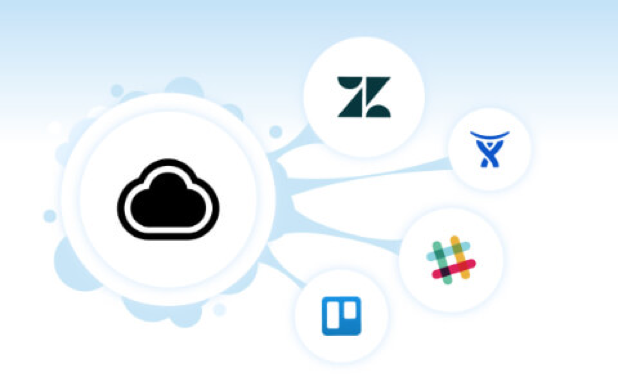 Through integrations with leading CRMs such as Zendesk, Jira, Help Scout and Freshdesk, everything you secure through CloudApp’s unlimited cloud storage links directly into support tickets for support teams to more seamlessly manage. Have a Mac? A PC? Need to access files or save to the cloud on the go? CloudApp's screen recorder covers it all. Download our Mac or Windows App, work with ease through our Chrome Extension or iOS app. We’re literally everywhere. All you have to do is sign up! Like we keep saying, its free. We mean it. Create your free CloudApp account today and let free cloud storage change your life.